As described in the Scrum Guide, is the work to be performed in the Sprint is planned at the Sprint Planning. This plan is created by the collaborative work of the entire Scrum Team. Work is selected from the Product Backlog and pulled into the Sprint Backlog. Now remember that the work in the Sprint Backlog is not a commitment, it is a forecast. The only container of a Sprint is its time box, not the work planned for the Sprint. 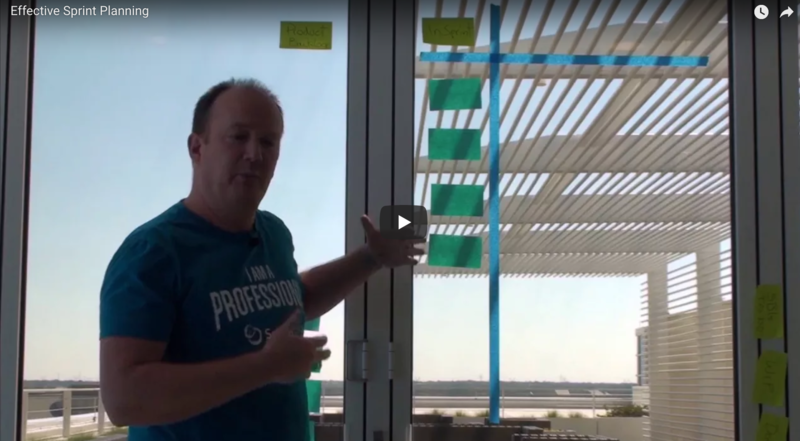 Learn more about the Sprint Backlog and Product Backlog. 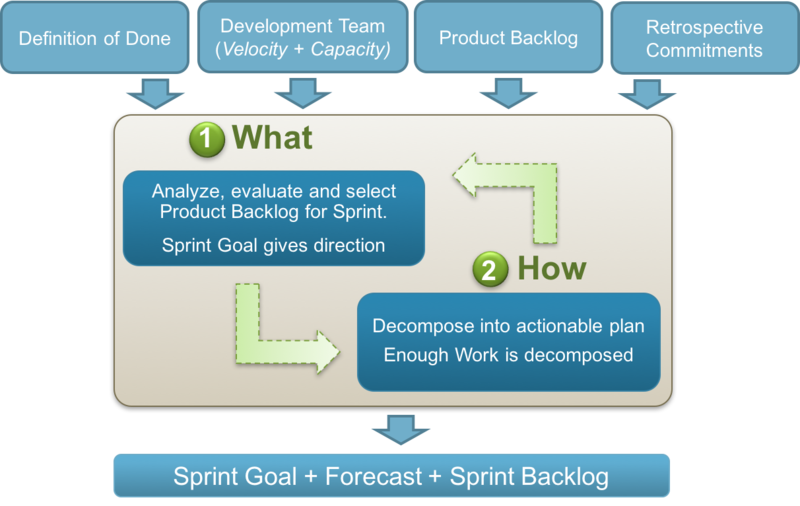 The Sprint Goal is an objective set for the Sprint that can be met through the implementation of Product Backlog. It provides guidance to the Development Team on why it is building the Increment. It is created during the Sprint Planning meeting. The Sprint Goal gives the Development Team some flexibility regarding the functionality implemented within the Sprint. As the Development Team works, it does so with the Sprint Goal always in mind.